The color is crimson or dark ruby, leaning towards strawberry. 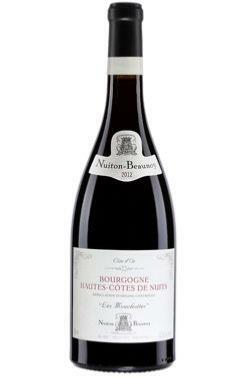 It boasts aromas of cherry, liquorice and violet. Tannins are pleasant, and there is just the right amount of body.